Great experience & extremely helpful. Always Available to answer questions and talk when needed. 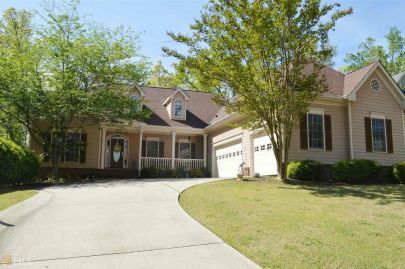 Hall County Home with INDOOR pool & 3 car garage! Updated: 25th April, 2019 10:00 PM.